Between 1873 and 1934, the Belgian shipping company Red Star Line transported approximately 2 million migrants from Antwerp to New York. 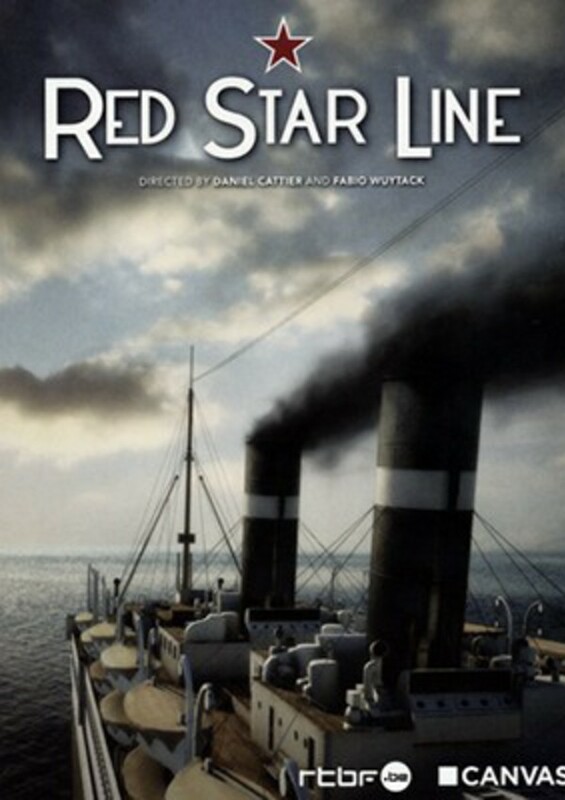 What makes the Red Star Line unique is that it mainly transported Eastern Europeans to the United States, with the majority of them being of Jewish origin. On Ellis Island, the island just off the coast of New York where migrants would arrive, audiotapes were kept. We visited the descendants of these Red Star Line passengers in America and brought with us the original sound recordings. With them, we discovered why they had left everything they owned, travelled to Antwerp, how the RSL brought them across the ocean to New York, and how they tried to build up a new life on the other side of the ocean.